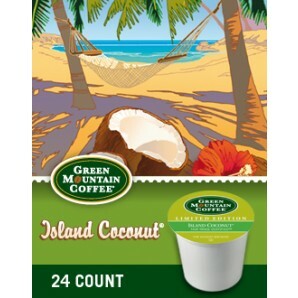 Island Coconut Keurig Kcup coffee – $11.99 per box of 24! Island Coconut is a well balanced coffee with delicate coconut flavor that transports your senses to the tropics. Get it while it lasts, this is a limited edition Kcup coffee that will be gone before we know it! Diedrich Value Priced Keurig Kcup coffee custom variety pack- $9.99 per box of 24! 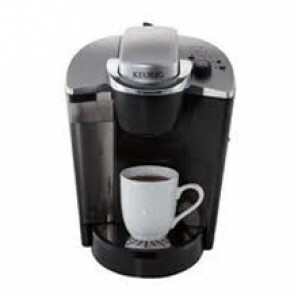 Enjoy all five varieties of Diedrich Keurig Kcup coffee in one box!